Arsenal manager, Unai Emery, has insisted that the job is not done yet, despite securing a convincing win in their Europa League quarter-final with Napoli. The Gunners took a huge stride towards reaching the semi-finals with a comfortable 2-0 first leg win on Thursday. 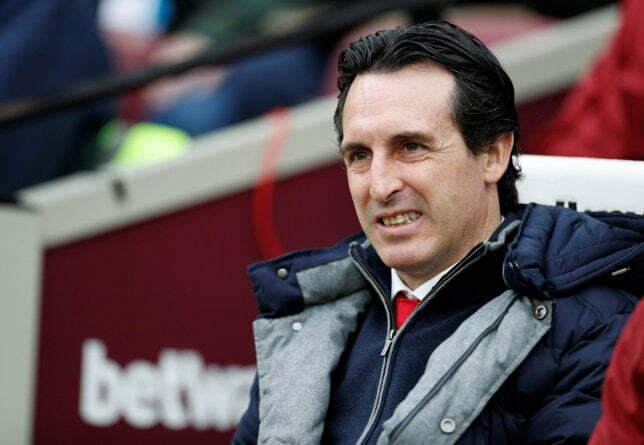 Aaron Ramsey and a deflected Lucas Torreira strike, has put Emery’s men in firm control of the tie. However, Emery was keen to stress that the second leg will be tougher, and that the Gunners still have work to do. “The first 90 minutes here we can impose a big plan. They can control ball with possession. They had one chance in the first half then two chances in second half. “We deserved a third goal. Away there is going to be different. We need to be focused and clear. No more confident than we need,” he told BT Sport.